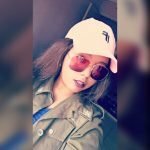 Kenya has been known as the home of sports men and women for some years now. Thanks to the likes of Zarika and many others who are passionate about sports; we can all agree that Kenya is giving many a run for their money in the work of sports. Well, another team of three young men; Brian Serete 18 yrs, Martin Achebi 18yrs and Javan Buyu 22yrs Kenya has once again been put on the map. The three are specialists at Thai; a sport that has been in existence for sometime in kenya now. This sport has been made possible thanks to Maurice who has paved a way for youths from Kibera and Kayole to participate in this sport at Ultra Fitness gym located at Adams. 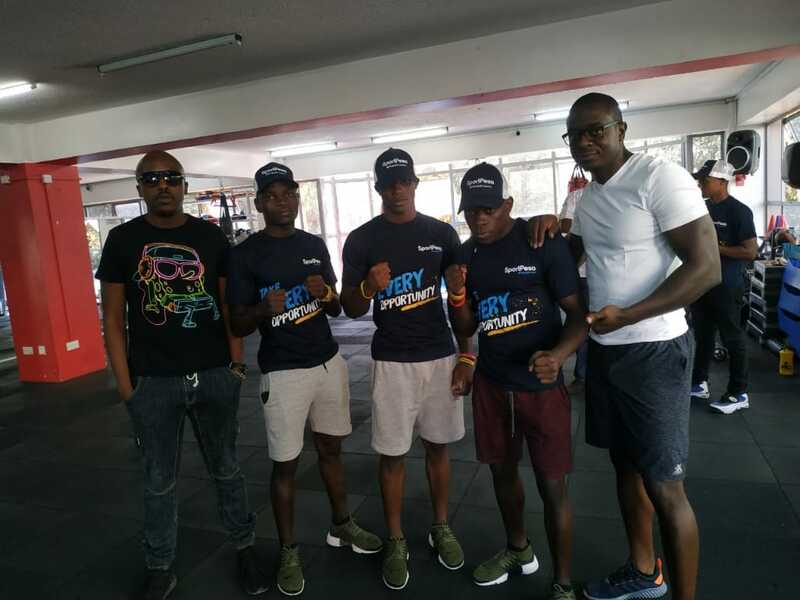 After years of training and perfection with Ultra Fitness Gym; The Boys, Brian Serete, Martin Achebi and Javan Buyu are now set to be the first kenyans representing Kenya in Muay thai Boxing in the 2020 Olympics thanks to Sport Pesa who are sponsoring them to train in phuket and participate in an upcoming Tournament. 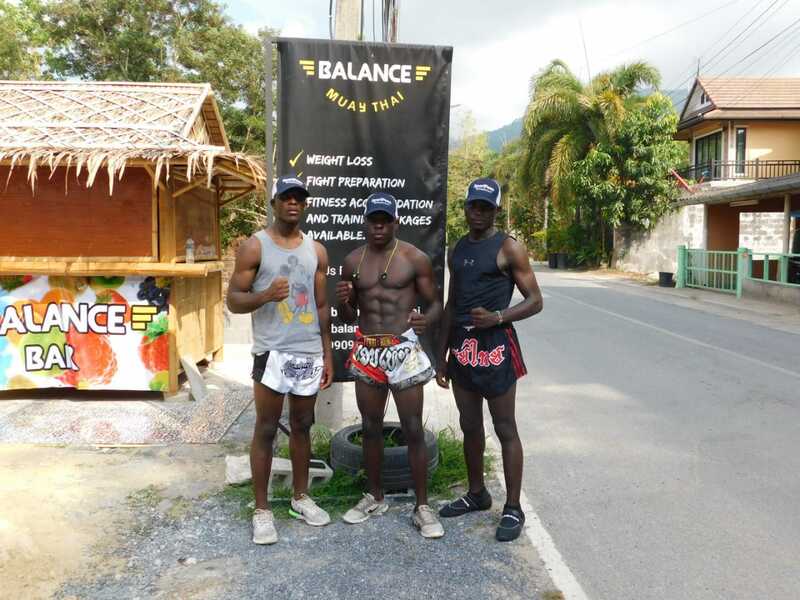 Maurice, hopes and prays that the boys will keep being fit as the world looks forward to embrace Thai fighting in the 2020 Olympics where they will be representing Kenya in Muay thai Boxing for the very first time. 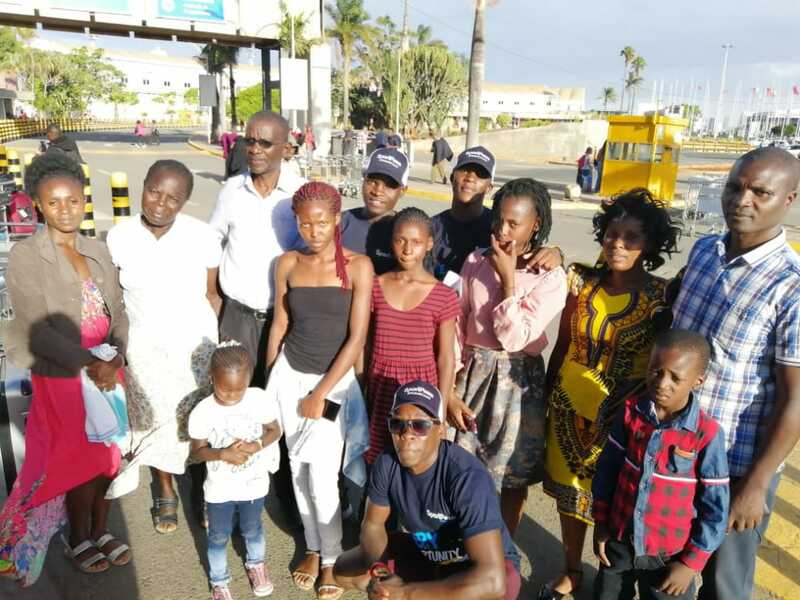 Family and Friends bid farewell to the team before leaving to Thailand. With such amazing talent, hopefully Kenyans will stand in and keep supporting these boys.